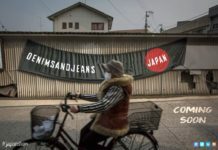 The Denim Expert will present its innovative denim trends for the fall/winter’19 season. 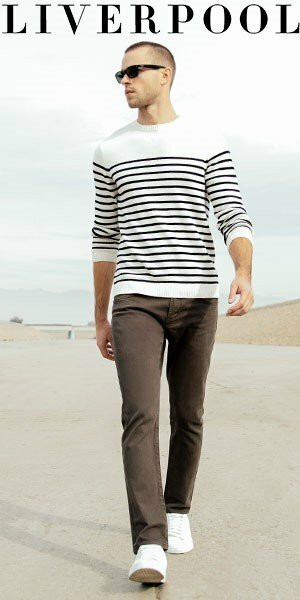 They will introduce some new trendy comfort stretch denim, stretch indigo-hued denim, blue black cotton stretch denim, and grey coated denim. The products will feature different designs and washes. 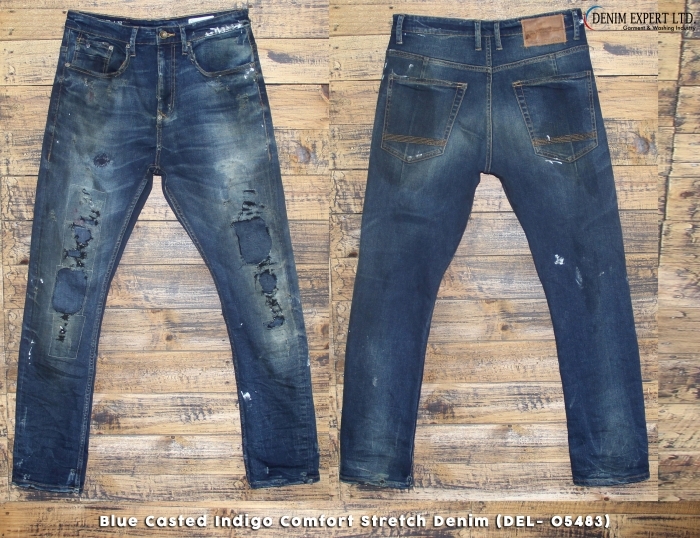 Each of them has one common marvelous look ensured by diverse denim innovations with localized hand abrasion, screen print artwork, rip & repair, dark wash with patch work, maximum depth of color with authentic worn appearance, lived in grey shade, among many other features. “The Denim Expert will display regular fit jeans, tapered fitted jeans, styled skinny and slim fit jeans, authentic black shade jeans, slim fit jeans with screen print artwork, styled skinny fit jeans with decorative zippers, and more.” he added. 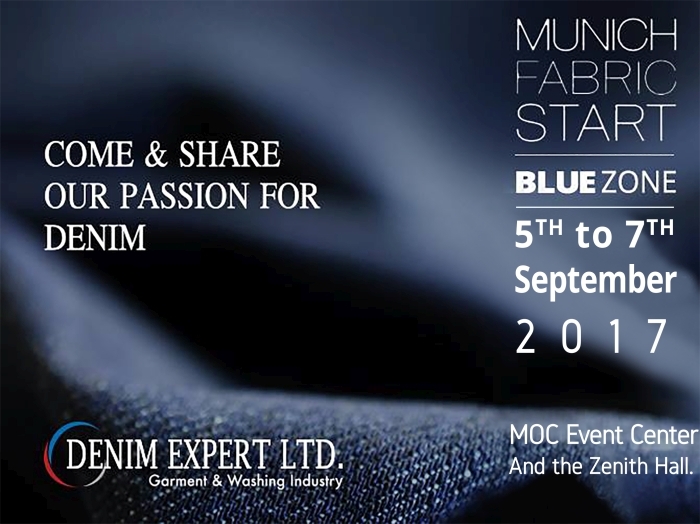 The booth number of the DEL in the Munich Fabric Start is H-7, C-21 Bluezone. 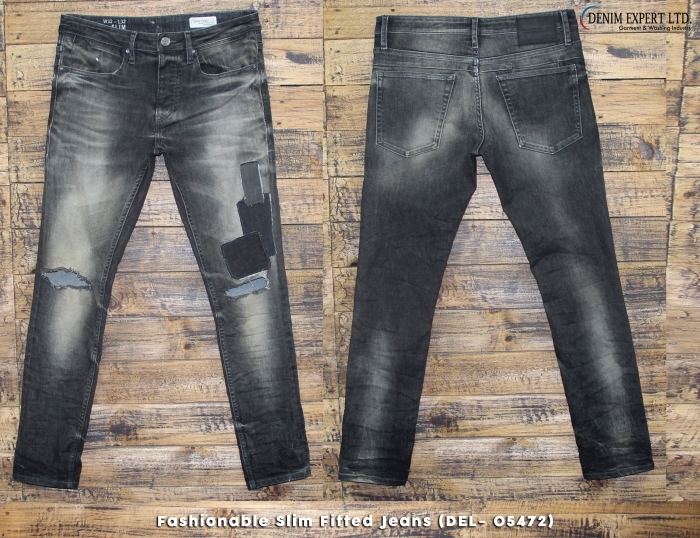 As a denim manufacturing company, Denim Expert Limited with their high-level denim knowledge, innovative ideas, and technologies, is a leader of Bangladesh in the global denim map as a destination of premium denim productions.